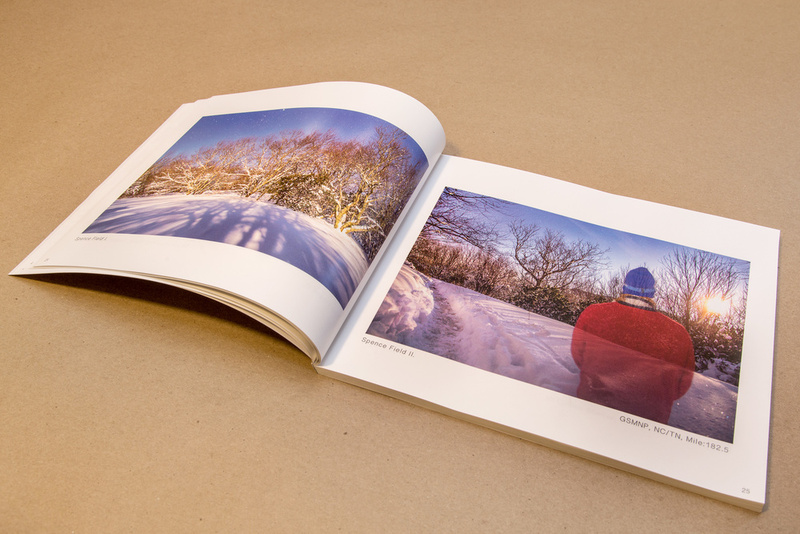 THE THRU PROJECT BOOK PRE SALE! helping keep the dream alive. The Thru Project in a position to start looking toward the future. In honor of my favorite holiday and the amazing leaf season we are having here in Western North Carolina I am launching the new Joshua Niven Studios Store! I am making two brand new images available at a very limited edition and putting them out on a brand new substrate technique! Both images are available at 15 x 36 on hand painted white washed wood veneer mounted to a panel and framed with one inch trim at an edition of 5 each for 200$. Each image is also available floated on a 13 x 19 textured fine art paper at an edition of 10 each for 65$. Check out my STORE for more information! Halloween is a time of self expression and transition, as we watch the color fall from the trees remember to take the time to embrace the balance of dark and light in your lives and remember that one does not exist with out the other. I am happy to announce The Wander Trees collaboration with The Thru Project and Joshua Niven Studios! The Wander Trees are an artist collective that bring together talented, like-minded people to create and Flourish. The lifers over at The Wander Trees will be representing and selling The Thru Project artwork. Check out their wonderful online store and follow them! They are the Best! As the weather cools and fall sets in inspiration and connectivity run rampant in these parts of Western North Carolina. Fall is my favorite time of year to create, stay tuned as I welcome in the new season with lots to come from The Thru Project and Joshua Niven Studios! Hello everyone! Welcome to my new website! This website will be acting as the new platform for linking together all of my artwork, commissions and projects! 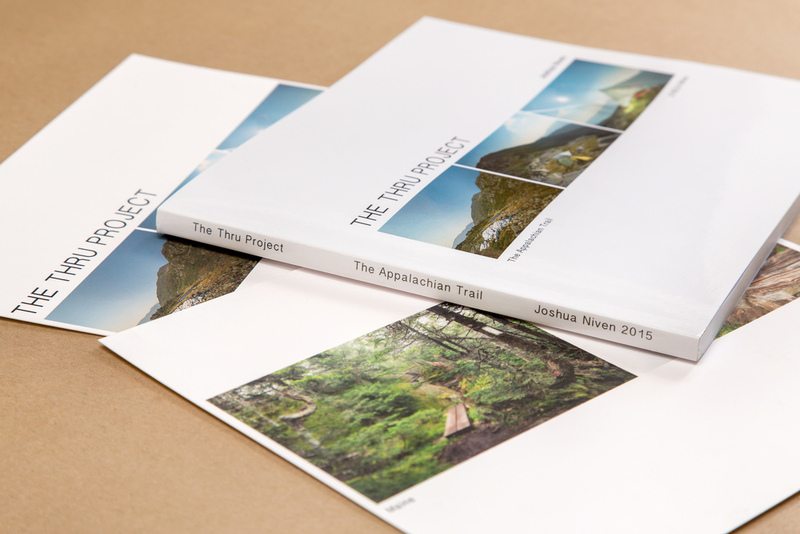 I will be steadily updating this blog with news surrounding The Thru Project, Joshua Niven Studios and Asheville Fine Art Printing . In the coming weeks I will be releasing the new Joshua Niven Studios and The Thru Project store here on this new site, so stay tuned!